I am thinking of taking a break from circle lenses. They have not given me ANY issues at all. I am just being on the safe side until after my doctors visit. I have been having some yellowing on parts of both my eyes (even before wearing lenses). So, I am going to see if it's connected to my liver. My grandpa had yellowing of his eyes, and then received news of liver issues later. I want to nip this early! Until then, I will concentrate on building my wardrobe more for coords., and working on makeup. Well, other than that. 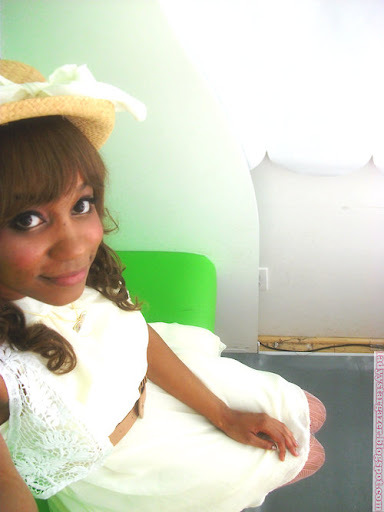 I will be hopefully updating with a Mori/ Dolly kei inspire DIY project around Sunday!